Chalk it up to 80’s nostalgia and my unexplainable happiness that Arnold’s making movies again, but…man that looks cool. 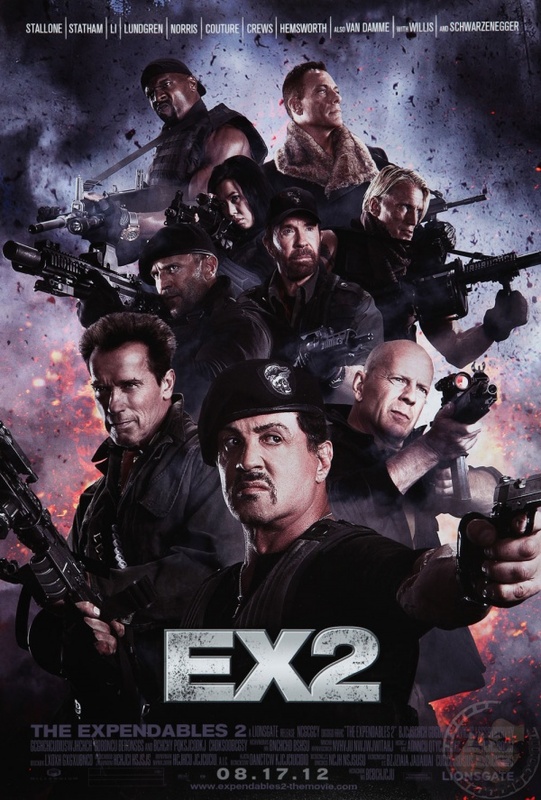 This week, Dolph Lundgren battles Randy Couture’s seven evil exes while Michael Cera invades Guatemala. Where was Carl Weathers? REVIEWED: The Expendables, Scott Pilgrim. PLUS: We earn our “explicit” rating.